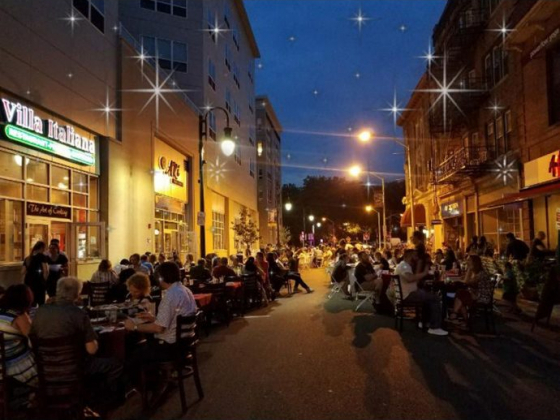 On alternating Fridays from June 1 to Aug. 24th, the Bloomfield Center Alliance will host its 2018 Dinner Under The Stars series! Cool off at Codey Arena this summer! 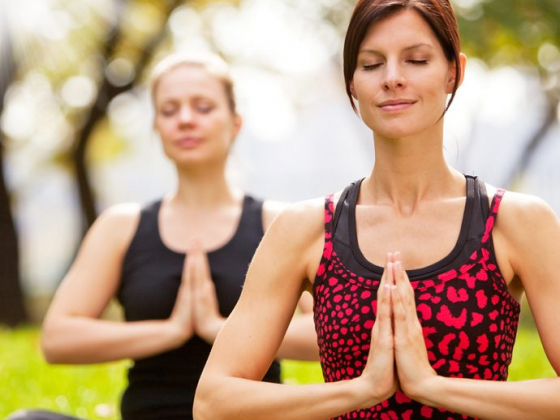 Verona Park brings back Yoga in the Park! Join A Sip of Art for an art and education packed Summer Camp! 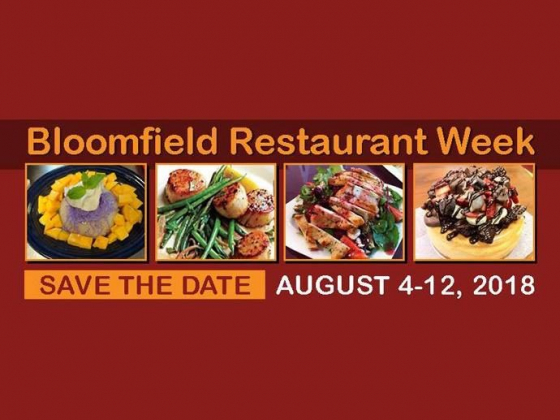 Shop fresh produce, specialty foods, and more!